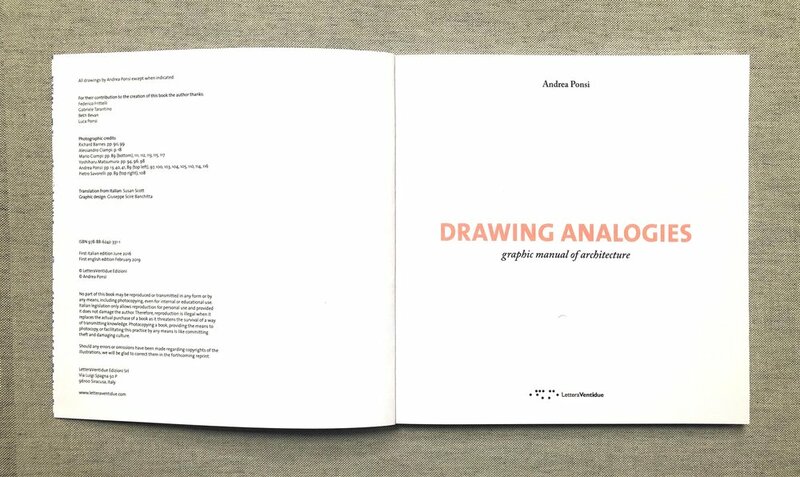 We are happy to announce that the book “Disegnare Analogie” (LetteraVentidue Edizioni, 2016) by Andrea Ponsi has been published in English with the title “Drawing Analogies” and distributed worldwide by Prestel Publishing UK. It will soon be available in bookshops and online. 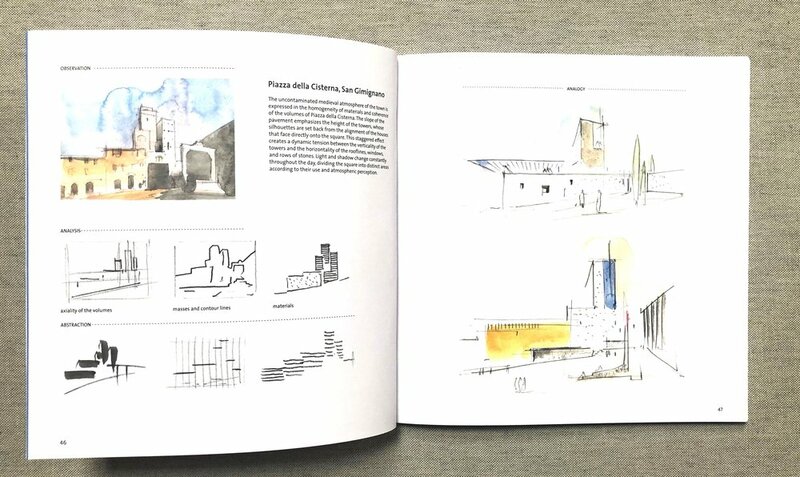 Il libro “Disegnare Analogie” ( LetteraVentidue Edizioni, 2016) di Andrea Ponsi è stato pubblicato in lingua inglese con il titolo “Drawing Analogies”. La distribuzione internazionale è di Prestel Publishing UK. Il libro sarà presto disponibile nelle librerie ed online. 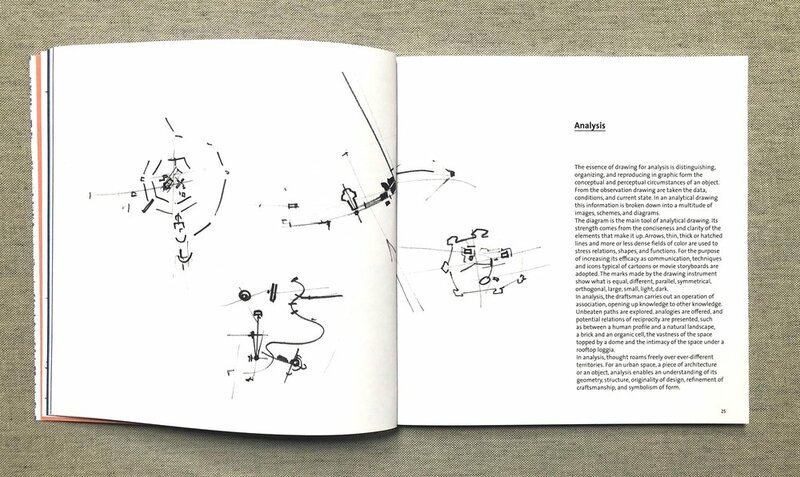 Drawing analogies proposes an innovative way of drawing by means of which we can go from observing an existing architectural model to a design idea inspired by the same model. 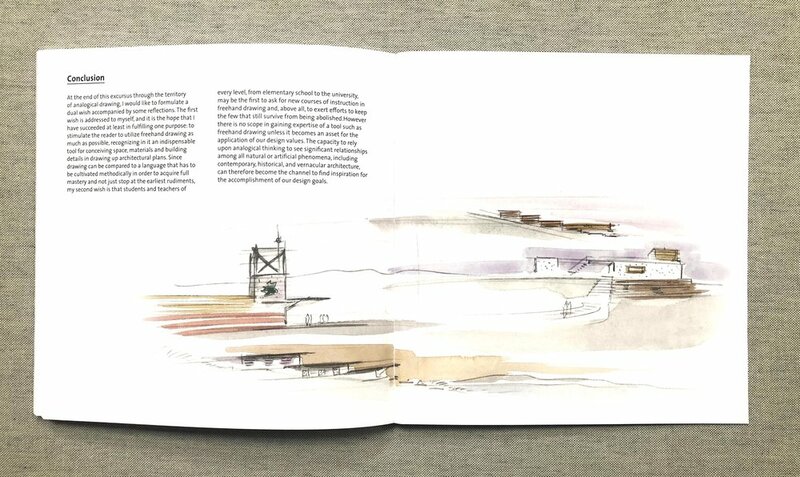 Using exclusively free hand drawing, the author presents a series of cases referring to urban contexts, historical and contemporary architecture and natural landscapes. The method involves four operative phases: observation, analysis, abstraction and analogy. To demonstrate the practical use of the method of the four phases, some of the author’s projects are presented, with an analysis of the analogical sources that inspired them.